The Young Life Leader Blog: What Content Songs Go With What Young Life Talks? 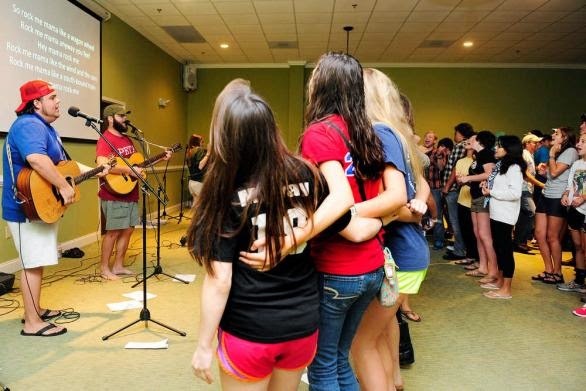 What Content Songs Go With What Young Life Talks? Download the chords and slides for all of these songs here. What If What They Say Is True? *Who Do You Say That I Am?